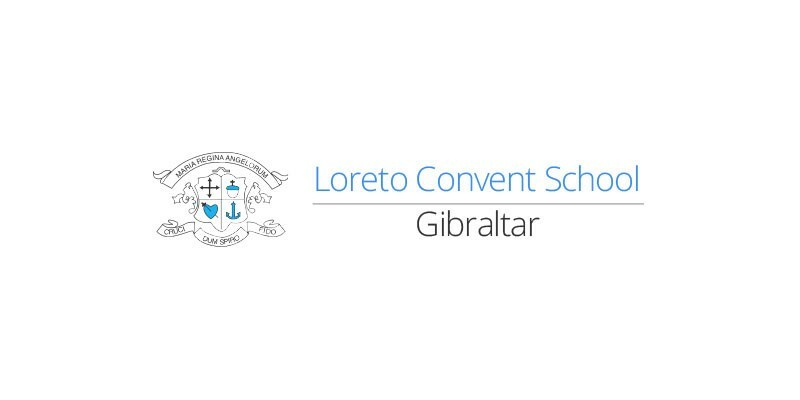 Loreto Convent School, Gibraltar is a co-educational independent junior school catering for over 450 boys and girls from nursery to 12 years, preparing them for the local comprehensive schools and for entrance examinations to schools in Britain. Loreto Convent is a Catholic School welcoming children of all faiths. We recognise the uniqueness of each child. We undertake to nurture their intellectual, creative and physical abilities, while ensuring their emotional and spiritual growth in a caring atmosphere where Catholic values are paramount.